D-1-10 & D-1-12, Jalan Gerbang Wawasan 1, Bangi Gateway, Seksyen 15, 43650 Bandar Baru Bangi, Selangor, Malaysia. 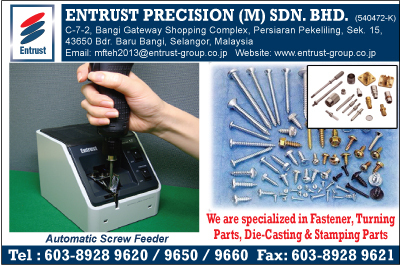 through our quality assurance experts recruited from various blue-chip Japanese firms. near our customers’ production sites.